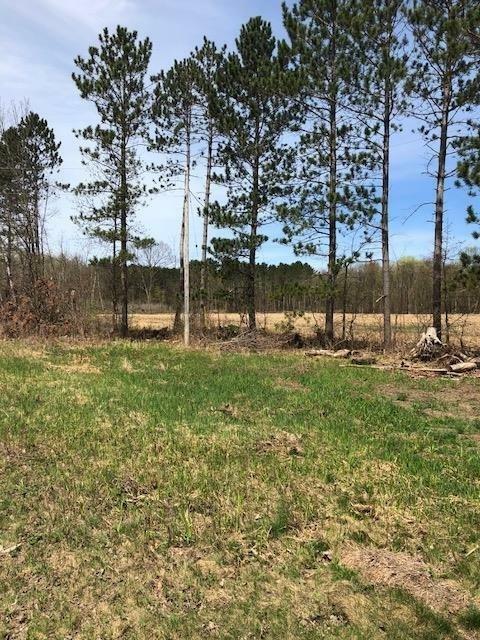 Level land with approximately 8 acres of tillable. Great hunting area or beautiful building site. Remainder of land is wooded with highway 48 access.